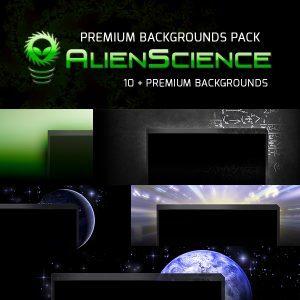 AlienScience is a responsive and semantic HTML5 theme for WordPress perfect for science or space related websites. The BETA theme release includes some great features such as responsive layout, semantic markup, custom background, custom logo, scrolling sidebar and more including support for a jQuery content slider, custom header icons. Please note: This theme is supplied without warranty. For premium support or custom development enquiries please contact the theme developer here. Development is ongoing, please stay tuned for updates. 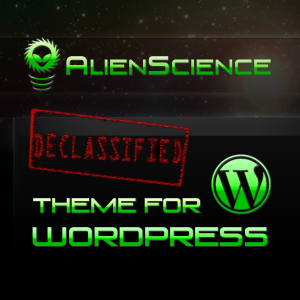 Posted in Blog, Updates and tagged alienscience, arrived, theme, wordpress.